Thomas Maier Books: Flawed Miniseries Given the Knife, But Much Better "The Kennedys" Lives on in Book Form and Even DVD! 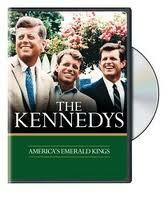 Flawed Miniseries Given the Knife, But Much Better "The Kennedys" Lives on in Book Form and Even DVD! 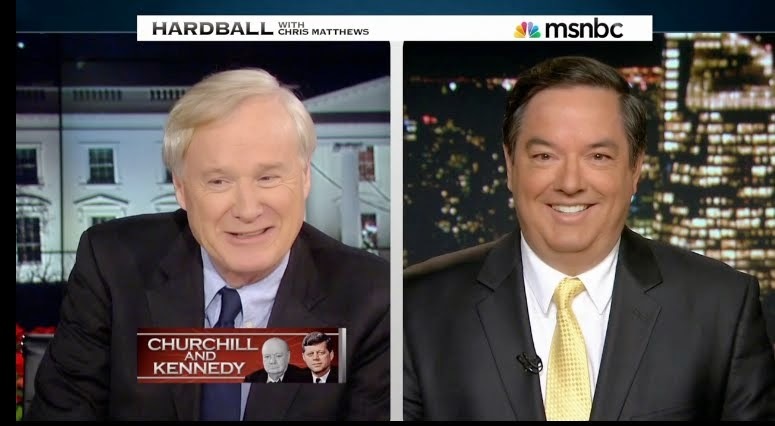 After much controversy, a History Channel miniseries called "The Kennedys" (NOT based on my book, "
The Kennedys: America's Emerald Kings," but a mismash of other sources) has been cancelled. Now the producers are looking for a new U.S network willing to air it. In the meantime, readers might want to check out the 2008 updated version of my book that tells the real story! 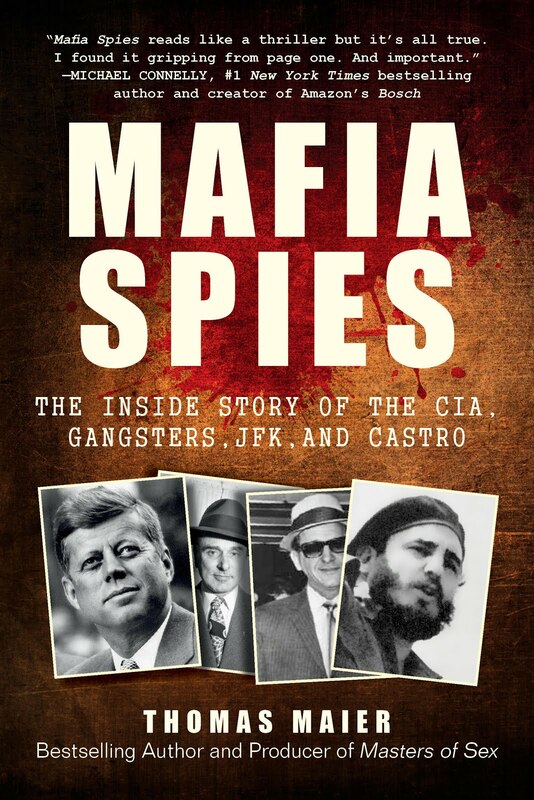 Or the two-hour documentary based on my book that was distributed in 2008 by Warner Home Video along with Oliver Stone's classic film, "JFK".